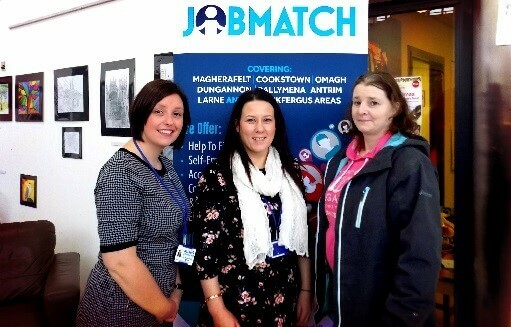 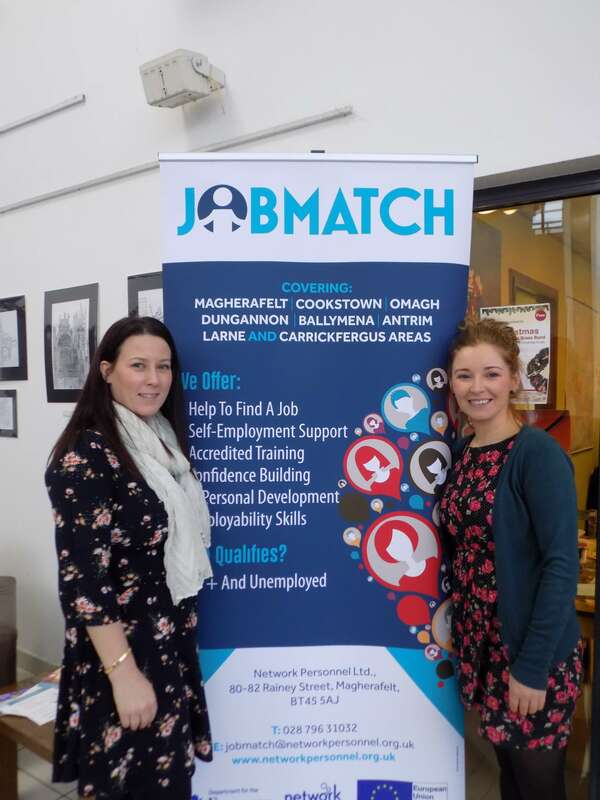 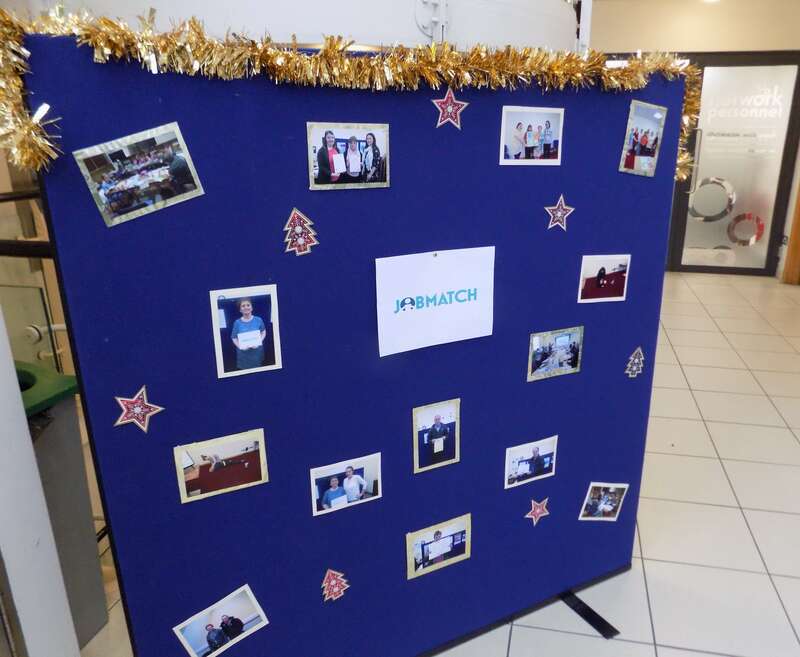 Our recent coffee and information morning for the Jobmatch programme in our Omagh office was a great success. 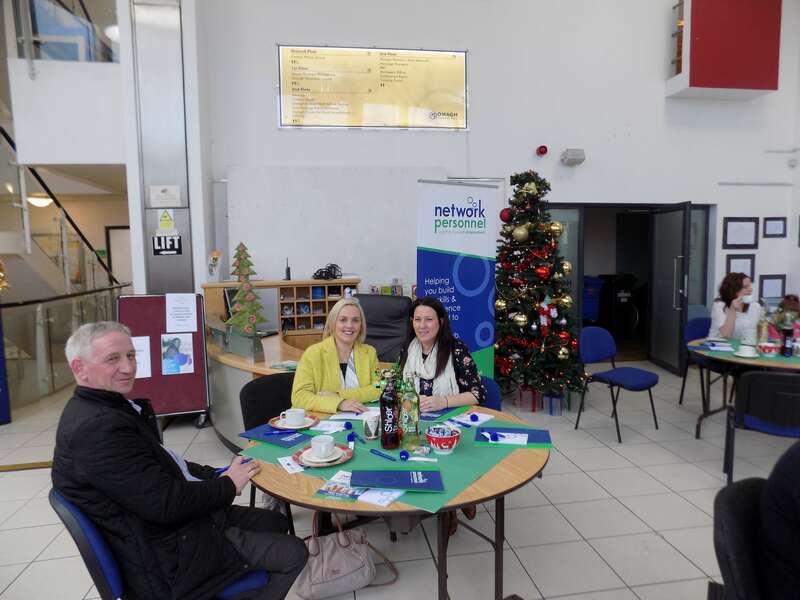 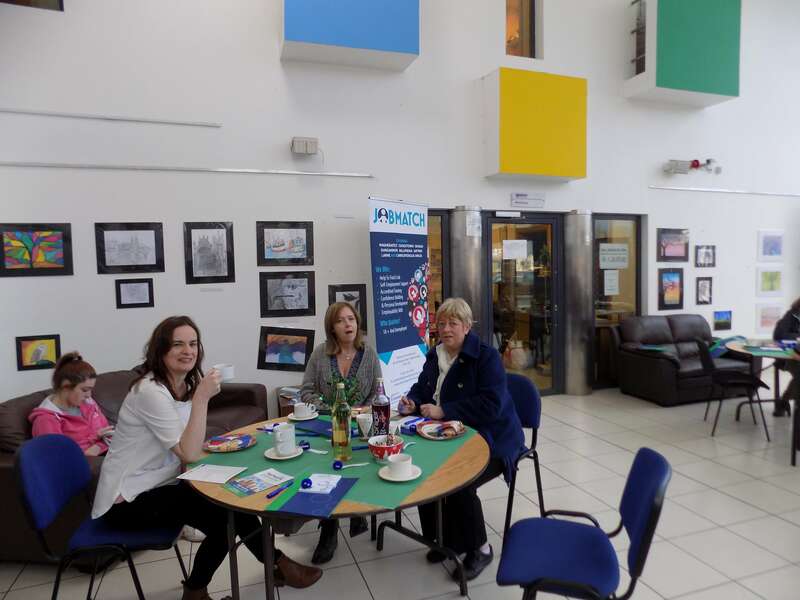 The event was organised by Employment Coach Mairead who has helped numerous individuals throughout the year get back into full-time employment. 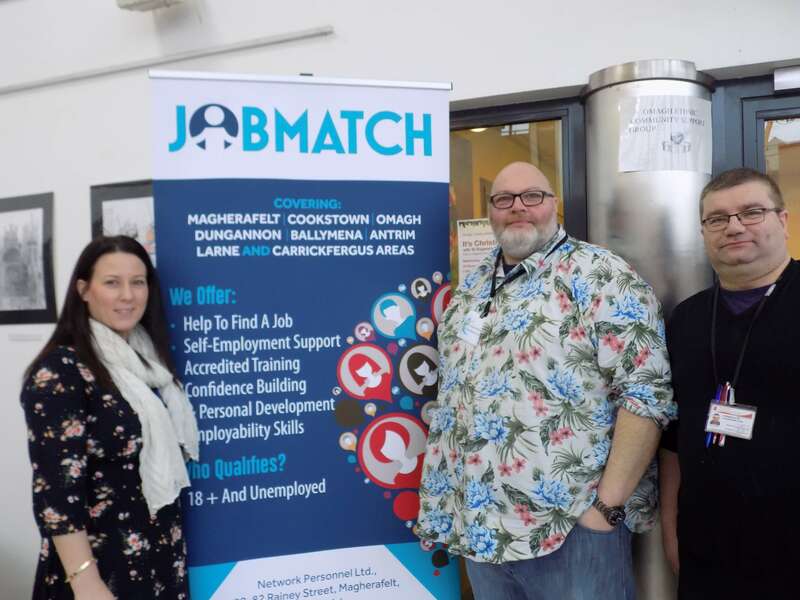 To date 12 local unemployed people have found jobs through the Jobmatch programme and 41 have completed employability training threreby improving their chances of finding work. 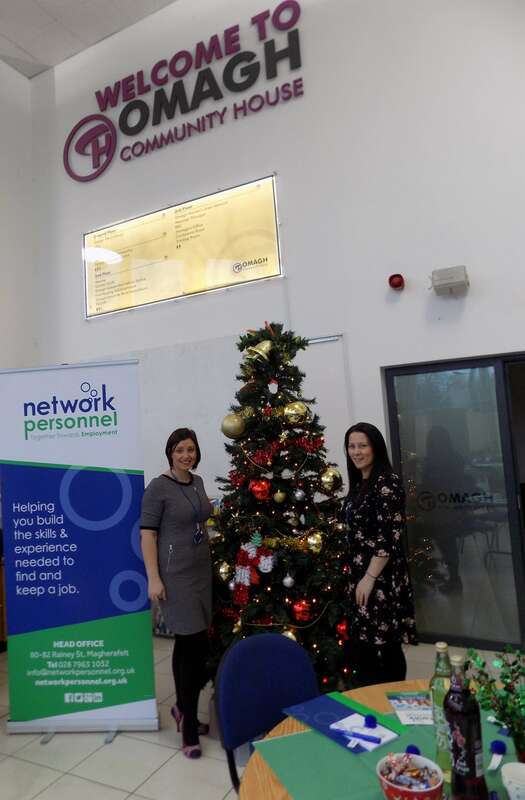 Thank you to all the local organisations who attended, we look forward to working with you all in the new year and we wish you all a very happy Christmas. 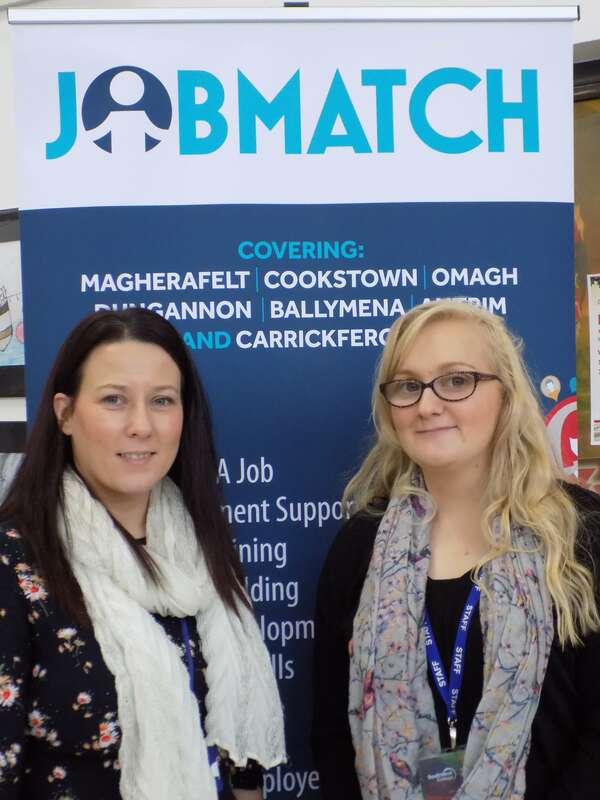 The Jobmatch programme is a free service which is funded by the European Social Fund. 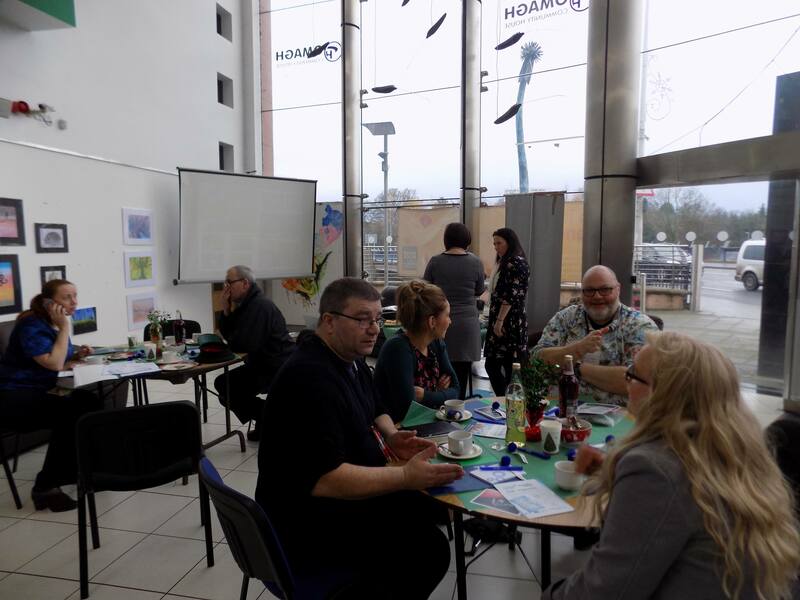 We will be offering a range of courses in the new year such as Forklift training, First Aid, Manual Handling and SAGE Accounts. 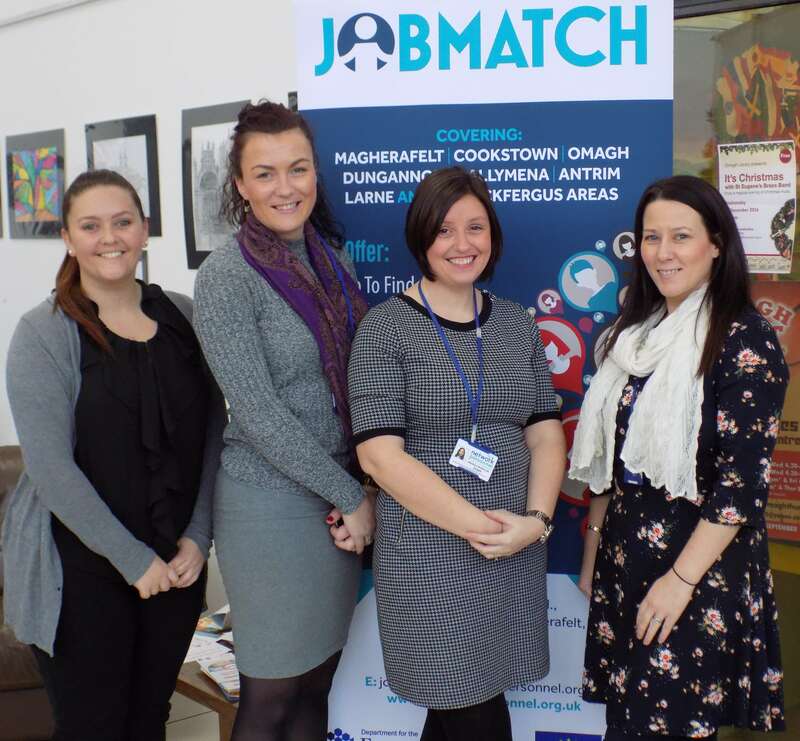 So get in touch to book your place today and gain a new qualification in 2017.